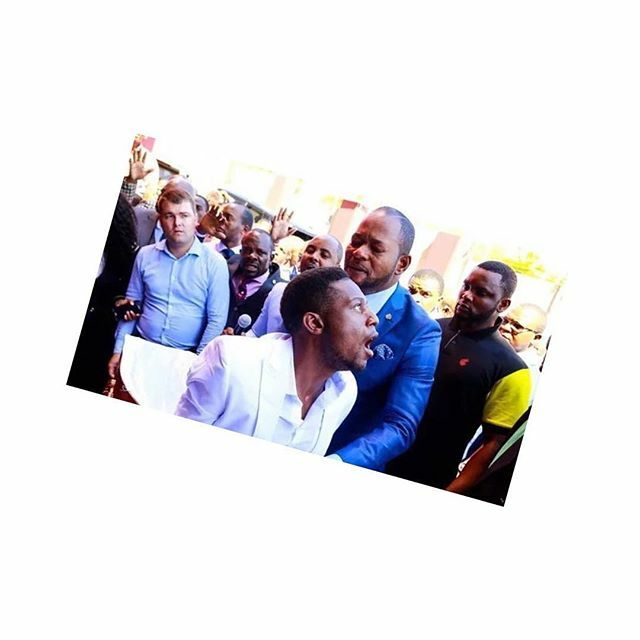 Brighton Elliot Moyo, the Zimbabwean man who South African Prophet, Alph Lukau, controversially ‘resurrected’ from the dead back in February, has died again. According to H-Metro, Brighton died last week in a village called St Luke’s in South Africa. Unfortunately for him, Pastor Alph Lukau was not there to facilitate another resurrection. A close family member who spoke to H-Metro, said Elliot was buried on Saturday. The relative said Elliot’s stomach started swelling and didn’t stop for three days and on the third day, he died. He is reportedly survived by his wife. According to other reports, when Brighton joined Lukau’s church there were reports that he was HIV+ and he had kidney failure and tuberculosis.